Now that is my kind of meal....triscuits, cheese and fruit? Just add in a glass of wine and I am sold. This looks like my go to perfect snack! THE perfect snack ever. Looks so delicious. Hope it was a great weekend, Jen! 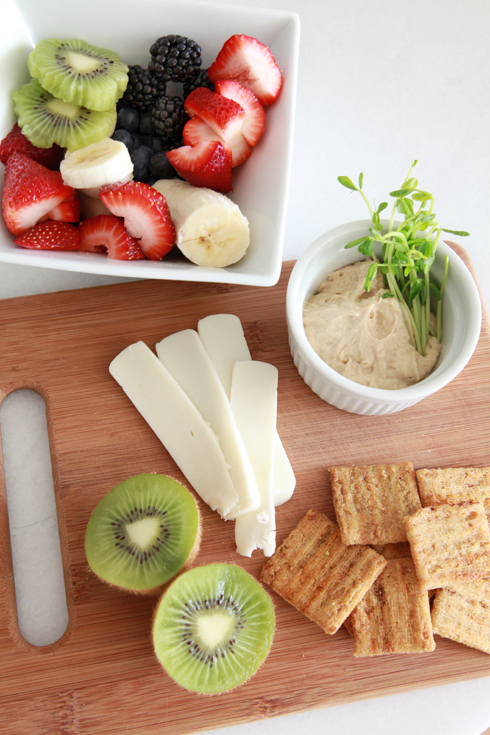 Perfect snack for any day of the week!